I came to know about an interesting give away from Pearl's blog, my favorite one. 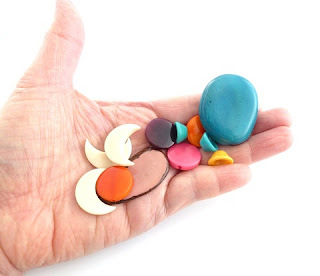 Check it out if you are interested in these unique $40 worth of Tagua beads that resemble ivory beads but are much kinder in spirit! Do you want to know more about these Ecuadorian Tagua beads ? I was so intrigued to learn that these beads are made from plants - the tagua trees or plants and there has been quite some work going on to protect these plants and the rain forest too. 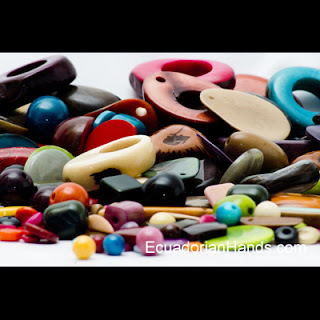 These beads, carved from the tagua plants resemble ivory and so I am quite fascinated to these these wonderful beads. Wouldn't it be nice if more people are conscious of these natural beads, integrated them in their jewelry making and appreciating them? I am very thankful to Pearl and the Ecuador Hands for giving us this give away opportunity. What should you do? 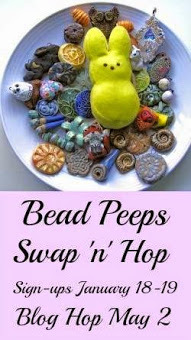 Go to Pearl's blog and the detail instructions are there for you to win. These are amazing beads, are they not? I got very excited when I read how they could replace elephant ivory (it always disturbs me to read about the exploitation of living creatures for the purpose of fashion). 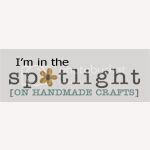 I am pleased you shared Pearl's giveaway! tagua is referred to as vegetable ivory. It is natural, sustainable, looks and feels like animal ivory. I have a beautiful collection of animal carvings from tagua nuts.